As an SEO reseller company, here are some reasons why we think that search engine optimization isn’t dead – and will never be. The most important thing that an SEO specialist should do is figure out ways to use keywords across an organization’s landscape. 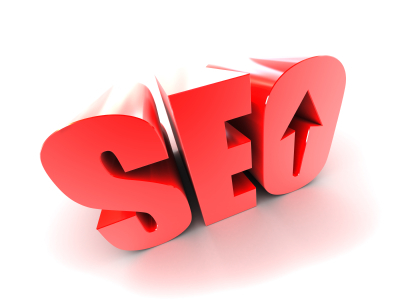 See, in search engine optimization, keywords have always been said to be important. However, we need to remember that keywords aren’t just for SEO, but it’s more of a marketing thing. As part of the SEO industry, you need to know that you’re also in the communications circle, which makes you need to remember one thing – speak in a language that your audience understands. If you have a good research of keywords, this means that you actually have the language that your customers or clients use to describe your products and services. Communicating keyword research to all your team members, relevant keyword rich or focused page titles and meta description tags all benefit SEO and user experience . Social media in most of your important SEO websites, no broken links, and getting links from relevant sites too provide value to end users. As long as SEO is here, seoreseller.com will be providing you with all your online marketing needs. Some of the services that we offer are white label SEO, social media marketing, web design and paid advertising. Visit us at www.seoreseller.com and view the products that may help you with your online marketing campaigns.